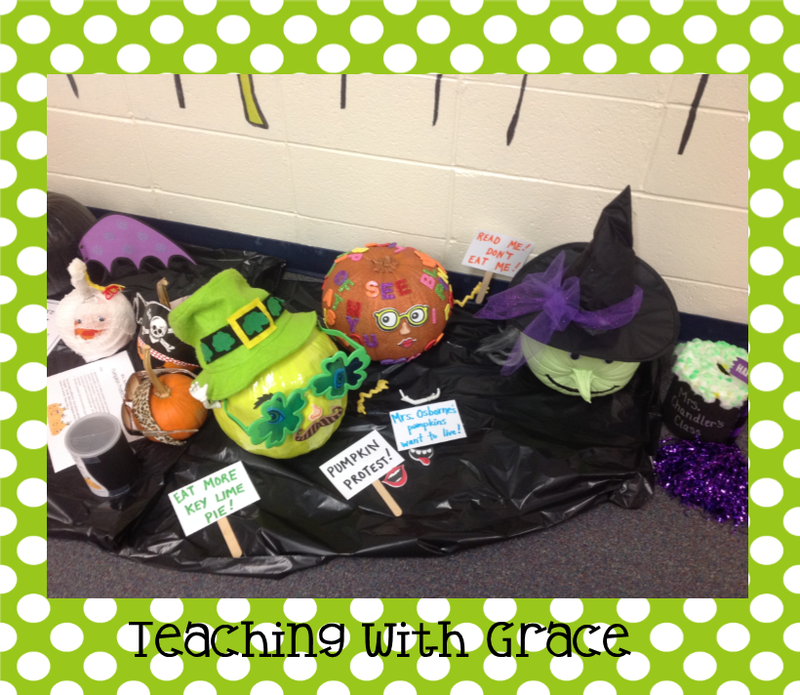 Teaching with Grace: Pumpkins, Pumpkins Everywhere! 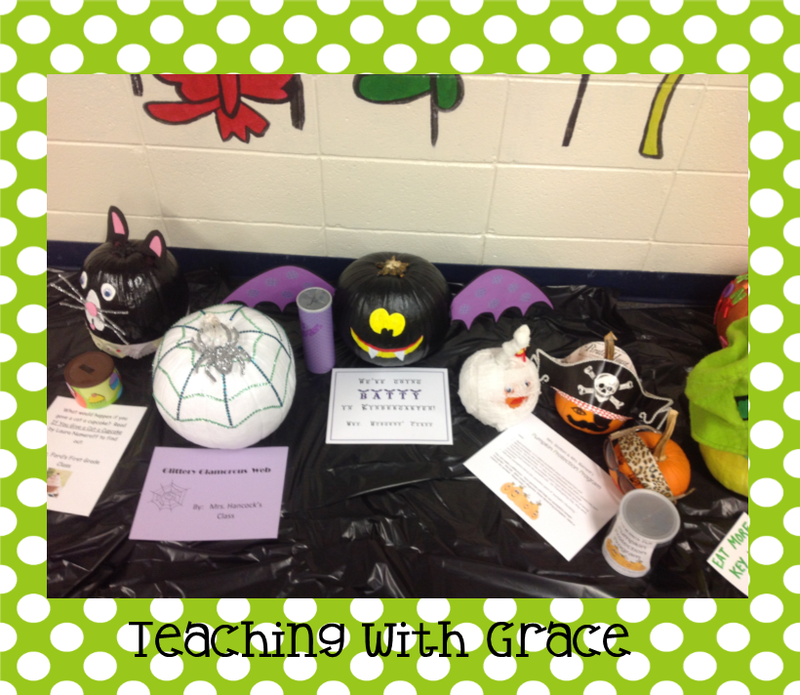 Does your school decorate pumpkins? 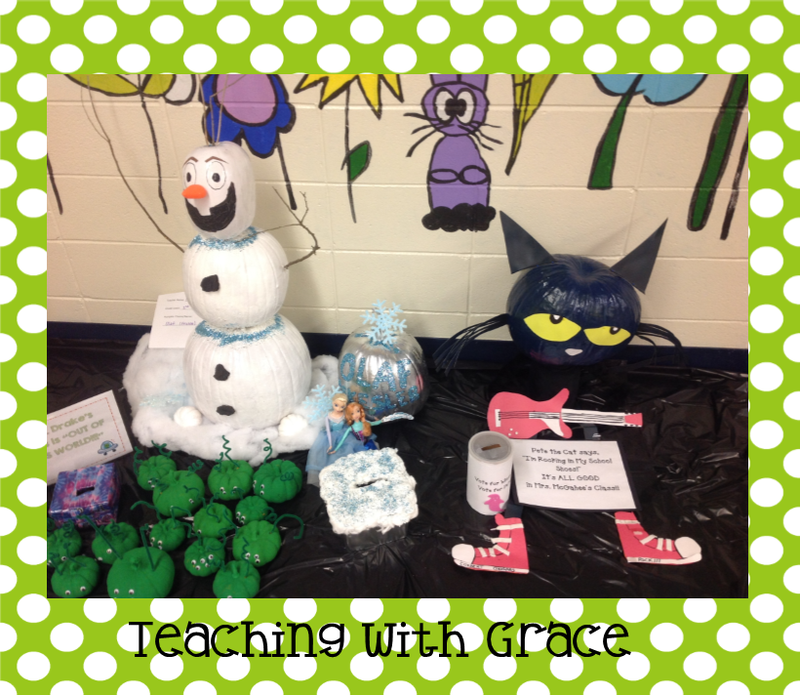 My old school did this every single year. 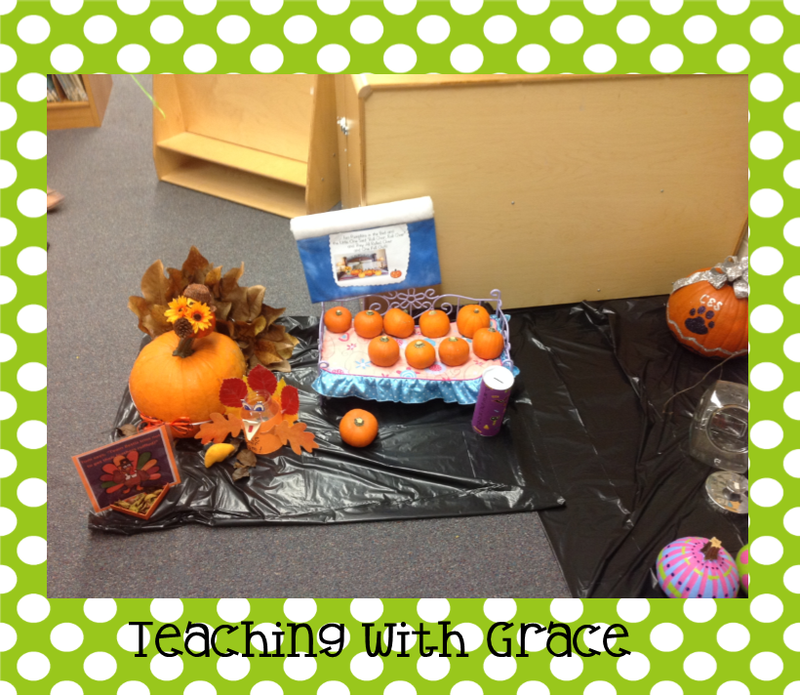 When I switched schools, I offered up the idea to add to our Fall Festival (this coming Friday). 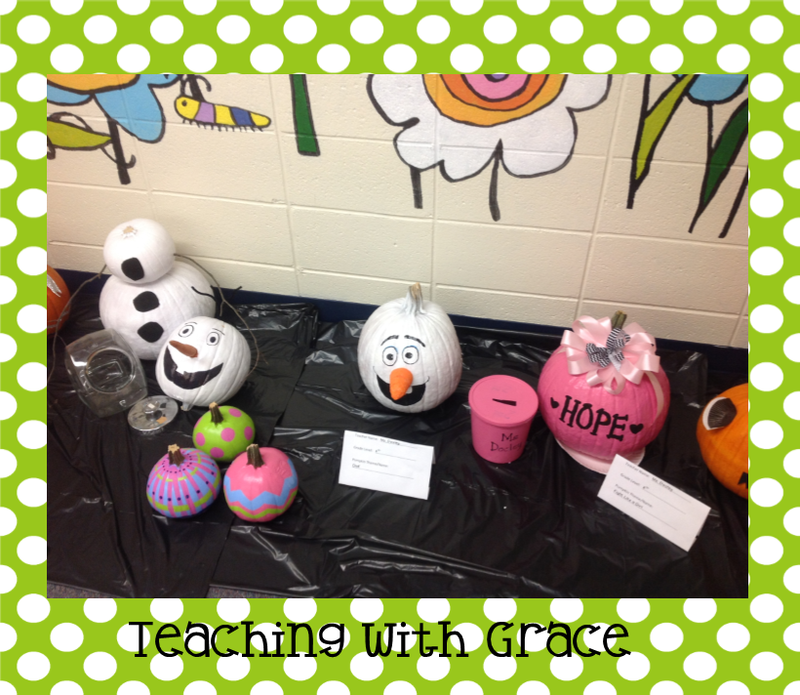 Here are the pumpkins that came out... so, so cute!! 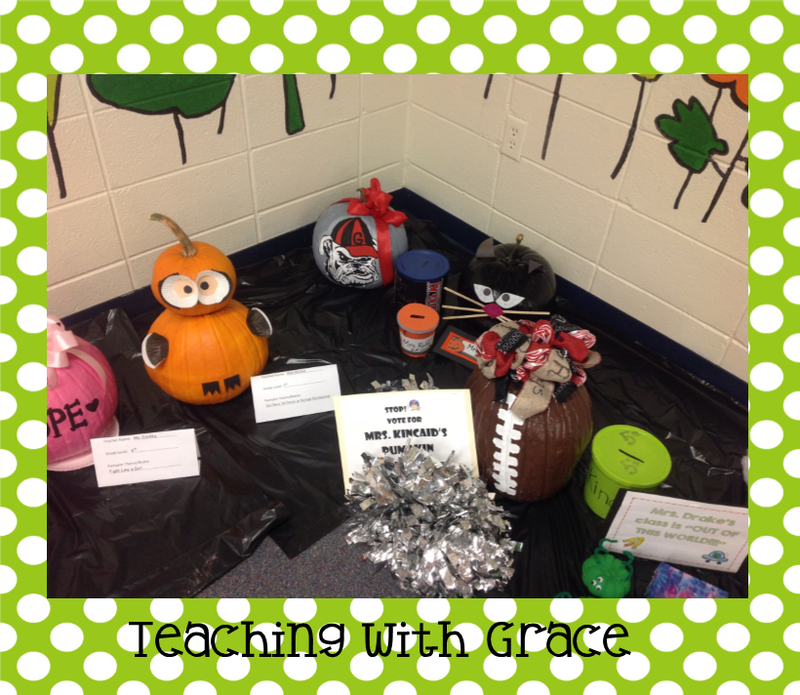 Does your school do a pumpkin decorating competition? I'd love to hear about it if they do! !